If your home isn’t located in the center of town, there is a higher possibility you use a well water system for your daily water needs. When a well water system goes down, it can be a major inconvenience. No running water for showers, washing machines, dishwashers or anything else. We don’t need to tell you how frustrating life can be without water, and if your well system goes down you need to get it taken care of quickly and expertly. Aiello Home Services certified professional plumbers are experts at diagnosing and repairing well water systems. 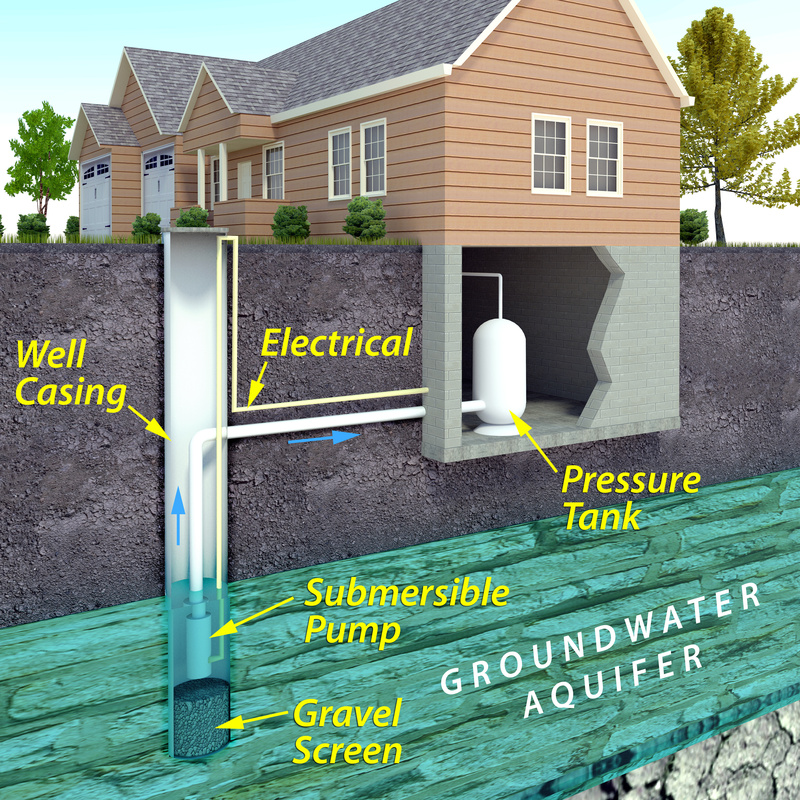 Whether you need a well pump repair or installation of a new well water tank, Aiello plumbers can handle it all! There’s never a good time for your well system to quit on you. Aiello Home Services has plumbers on call 24/7 so that no matter when you have a well water system breakdown, we can get to your home and fix the problem fast! If you’re experiencing any of these issues, it’s a good idea to call in a professional local Aiello plumber to take a look. If you’re just in need of maintenance, repair, or even replacement of your well water system, give Aiello Home Services a call today! In addition to always providing upfront pricing, if you have no water we can also offer a free estimate so you won’t be caught off guard! 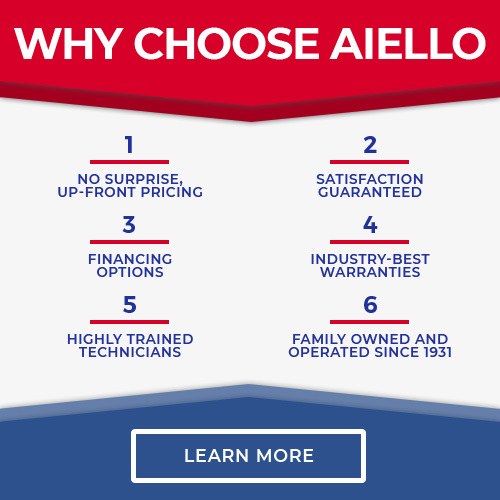 Get peace of mind with Aiello today!